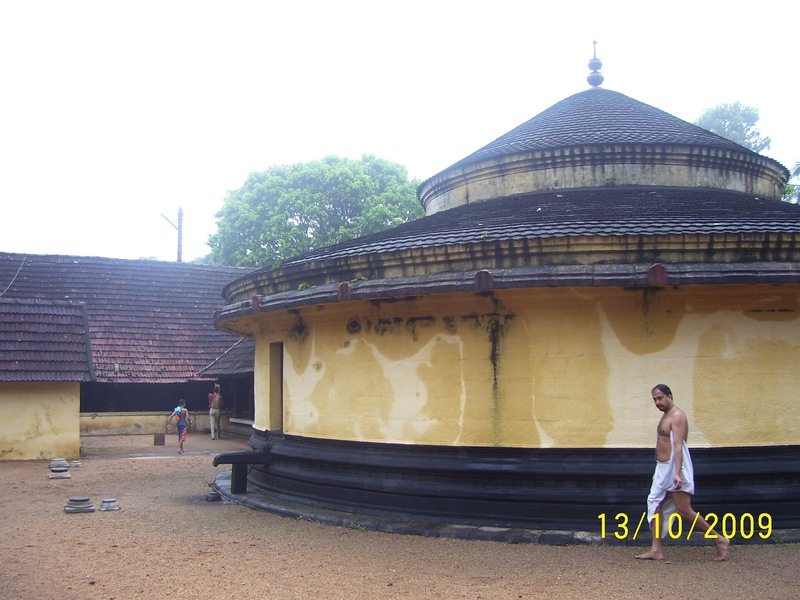 Dharamaraja built this temple to repent the killing of his Acharya Drona. 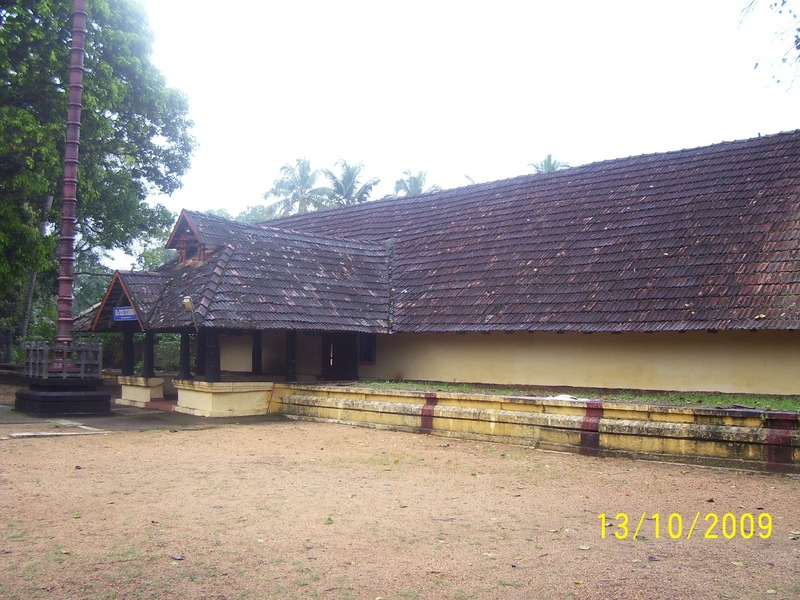 Located about 1km West of the Chengannur Railway Station (Ernakulam-Kottayam-Kayankulam rail route) is the East facing Imayavarappan Divya Desam in Chengannur, a temple that dates back to the Mahabaratha period. 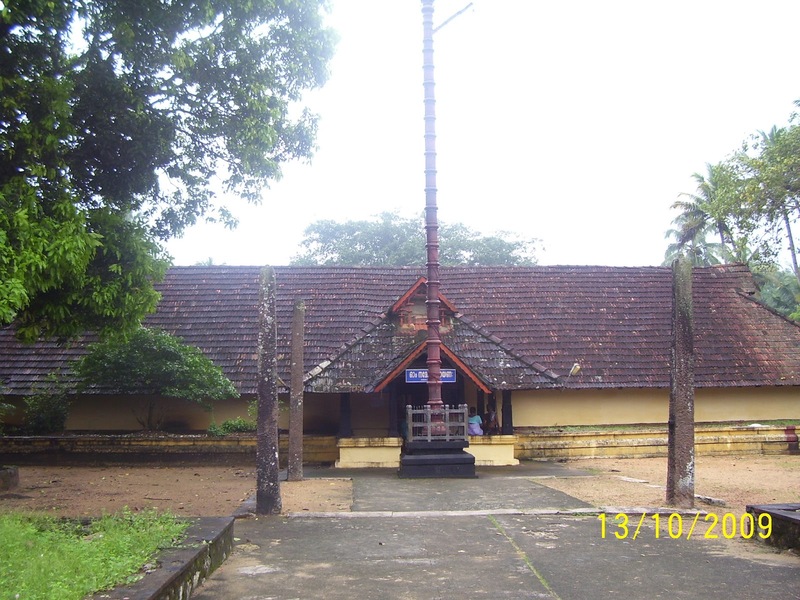 This Chengannur Divya Desam is better known as the Dharma Raja temple. 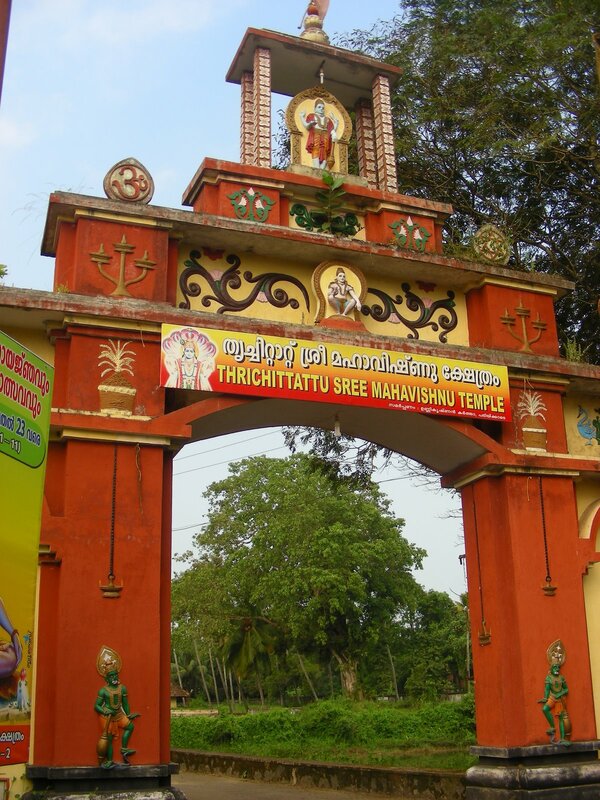 This temple is also referred to as the Thiru Chitraru Vishnu temple in Thiru Chenkundroor. 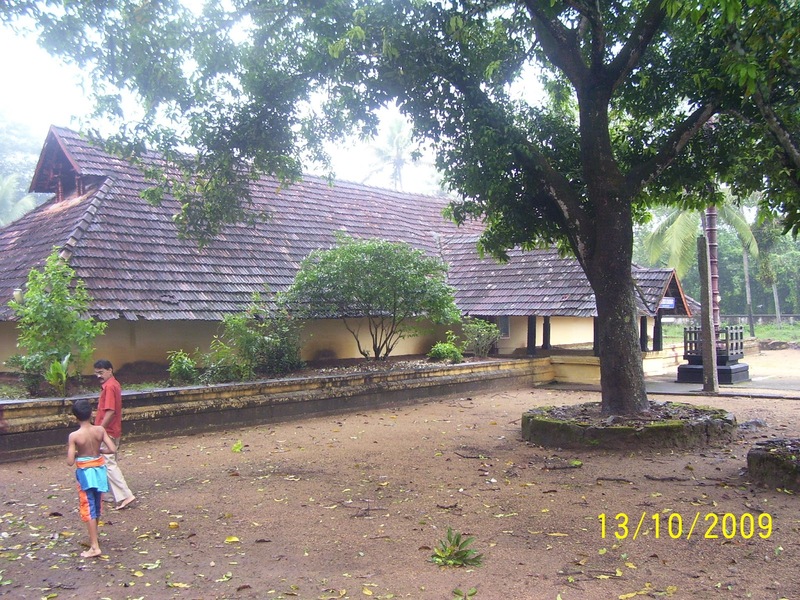 There are 5 other Divya Desams in Chengannur-Thiruvalla-Chenganacheri region near Kottayam, referred to as ‘Anju-Ambalam’ (Five Temples of Pandavas). It is important to note that most of the Divya Desams in this region close at 11am. Hence, one has to plan the trips starting very early in the morning around 5am. It was an embarrassing situation for Dharma the eldest of Pandava brothers in the Kurukshetra battle field. Unless Dronacharya the Guru of Dharma was killed, Pandavas cannot win. Drona was very fond of his son Aswathama and he could not bear his loss in the battle field. It was decided to make Drona believe that Aswathama was killed in the field. Dharma had to do this job. He knows it was sin to speak a lie of this kind. But there was no option left if he has to win the war. He told Drona that an elephant also named Aswathama was killed but toned down his voice while telling the word elephant and raised the voice while telling the name of Aswathama. Drona could not bear the news and stopped fighting. He was instantly killed by Dhrushtadyumna against the Yuddha Darma. Yet, Dharma could not excuse himself for the deed. After war ended, he came to this place, performed penance for peace and cleansing. 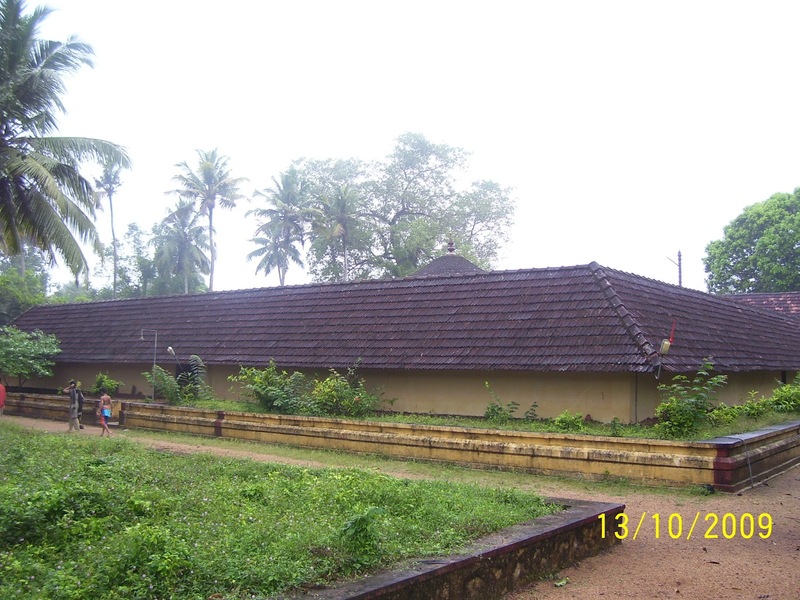 It is said that Darma renovated this temple. 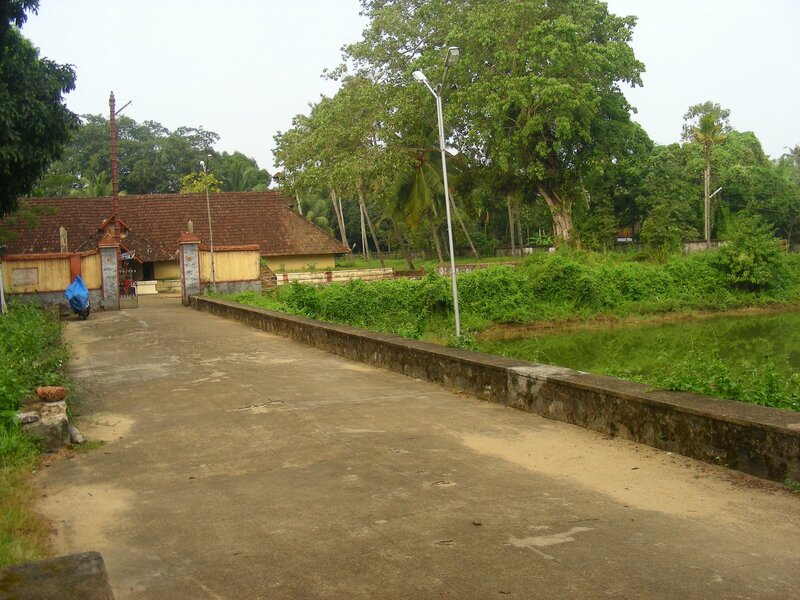 Even before Dharma’s coming to this place, Imayavars (Devas) came to this place and performed penance on Lord Vishnu. Lord granted them Darshan and was celebrated as Imayavar Appan – Lord of Devas. The town where the temple is situated is Chengundrur. The river flowing near the temple is Chittraru. Name of the Lord is Imayavar Appan. It is noteworthy that Nammazhwar has used all these three words in his Mangalasasanam hymn. 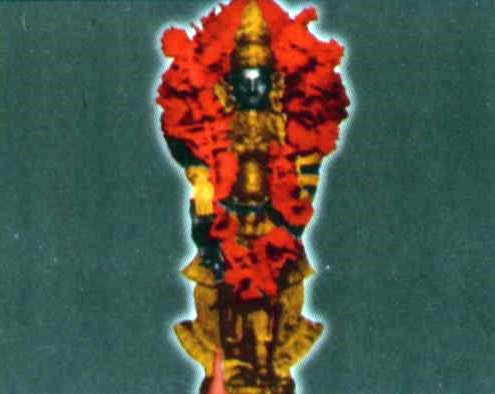 This is one of the 108 Divyadesas of Lord Vishnu. Lord Perumal is facing west in standing form. Lord Shiva had the Darshan of Lord Vishnu here. The perumal took the Mohini Avathaaram to protect Lord Shivan from Padmaasuram. Once, there lived an Asuran (Demon) by named "Sugan". He had a son by Padmaasuran. He got many varams by doing various tapas. Likewise, he got a peculiar Varam from Lord Shiva that if anyones head is touched over anyones head, he should be turned into ash. After getting the Varam, he wanted to kill Lord Shivan who gave him the Varam and ran from him and secked the help from Sriman Narayanan. Even the Deva Loga Kanniyars like Rambai, Oorvasi, Thilothamai tried to change his concentration by showing their presence infront of him. But, they feared to come infront of him because they thought he might put his hand on their heads. At that time, Sriman Narayanan took the most beautiful Mohini Avathaar and came infront of Padmaasuran. On seeing the beauty of the Mohini, he stood without moving and wanted to get the happiness of her beauty. At that time, the Mohini who was actually Sriman Narayanan, said after having the oil bath, he can get the happiness from her. On hearing this, Padmaasuran felt very happy and went towards the tank (Pushkarani) to have the oil bath. As soon as he applied the oil on his head, his hand touched his head and at that second, he was turned to ash. And finally, Sriman Narayanan who took the Mohini Avathaar saved Lord Shivan. At that time, Sriman Narayanan gave his prathyaksham for Rudhran (Lord Shivan). 'Anna danam' (free food to the devotees) is also performed. 'Ashtami Rohini' is also celebrated in a grand manner. From Ashtami Rohini day for ten days 'Dasavathara Charthu Mahotsavam' is celebrated in which every day for ten days the idol is depicted in the forms of ten incarnations of Lord Vishnu using sandal wood paste and other rituals are performed in grand scale. Mandala-Makara Vilakku period (Nov 15 to Jan 20) is celebrated also. 'Pal Payasam'(sweetened milk porridge) is the main offering to Maha Vishnu and Gopala Krishna. 'Muzhukkappu' (adorning the deity with sandalwood paste), Sweet items like 'Kadum Payasam' 'Unni Appam' etc are also offered to the Lord by the devotees. 'Neerajanam' is offered to Ayyappa Swamy. There are large gathering of devotees visiting Thrichittattu Maha Vishnu Temple especially on Sundays and Thursdays. This divya desam is situated 6 miles East to Thiruvaaranvilai, 4 miles west to Thirupuliyoor, 5 miles North west to Thiruvanvandoor and 10 miles North to Thiruvalvaazh. We can reach this sthalam also by getting down in a small station through the Railway lane between Thiruvanandhapuram to Ernakulam via kollam. Bus facilities are also available.